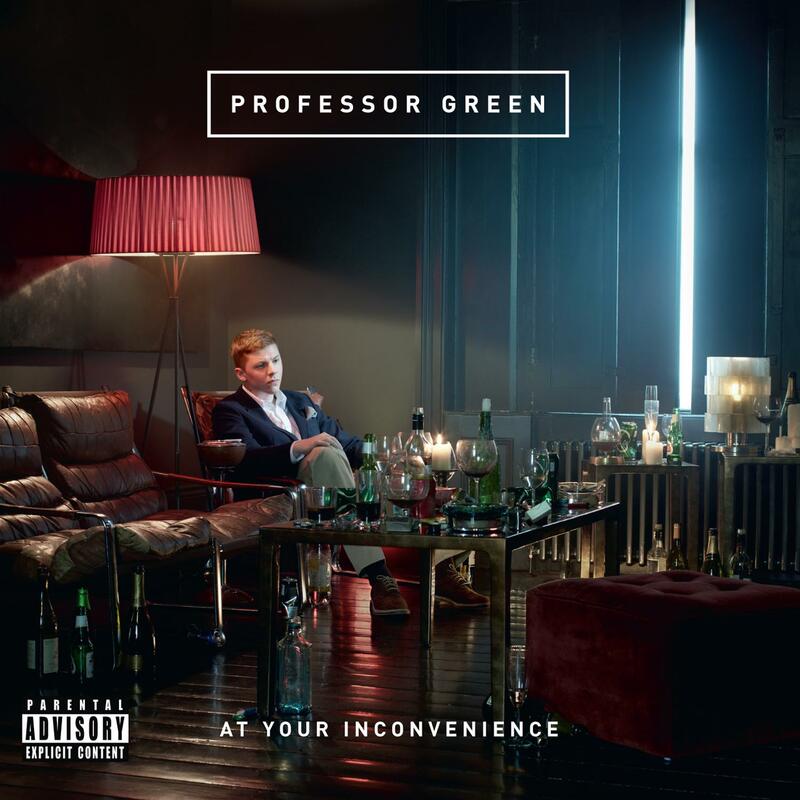 PROFESSOR GREEN Releases Second Album 'At Your Inconvenience' 31st Oct - Adds 2nd London Show! 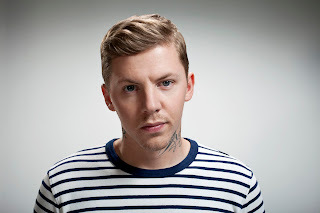 Professor Green firmly established himself as one of the UK's most exciting new talents around when his debut album ‘Alive Till I’m Dead’ crashed into the charts at #2. Since certified double-Gold, the album launched four hit singles with ‘I Need You Tonight’, ‘Just Be Good To Green’, ‘Monster’ and 'Jungle' amassing over 500,000 sales and gaining Green 1.4 million Facebook friends. Now Professor Green is set to reaffirm his status as the nation’s most inventive rapper and distinctive wordsmith, whose rhymes resonate with the social commentary that characterises the growing tradition of great British lyricists, with the release of his second album ‘AT YOUR INCONVENIENCE’ on OCTOBER 31ST. Lead single ‘Read All About It’ precedes the album with an October 24th release date. An autobiographical confessional, it features a stunning guest vocal courtesy of the fast rising star Emeli Sande. This deeply personal strand continues with the all that glitters ain’t gold, ‘Today I Cried’. Musically it offers the unexpected with the Green’s impassioned flow backed by acoustic guitar, piano and sweet harmonies. While the album is bookended with the unmistakeably tongue-in-cheek musings of title track ‘At Your Inconvenience’ and closing track ‘Into The Ground’, the bulk of the album pushes the boundaries and expectations of Professor Green’s sound. The soulfully dark and twisted, ‘Astronaut’ and the future anthem ‘Avalon’ which matches his vitriolic raps with a killer hook courtesy of Sierra Kusterbuck, vocalist with Florida alt-rock trio VersaEmerge. ‘Spinning Out’ is even more audacious, as Green teams up with one of his favourite musicians Fink to reimagine their own interpretation of the classic Pixies track ‘Where Is My Mind?’. Even when Professor Green plays closer to expectations, the results are several bold steps ahead of the pack. ‘Nightmares’ echoes influences from both sides of the Atlantic with the assistance of producer Khalil (Eminem, Xzibit) and guests Kobe and Royce Da 5’9. ‘AT YOUR INCONVENIENCE’ also features further vocal and production talent from TMS, Ed Drewett, Luciana, Ruth-Anne, Camo & Krooked, Haydon and long-time production partner Alex ‘Cores’ Hayes. Recently seen at a prestigious show at Somerset House, Professor Green will embark upon his biggest tour to date - including a landmark performance at London’s Roundhouse on November 2nd - to coincide with the release of ‘AT YOUR INCONVENIENCE’. 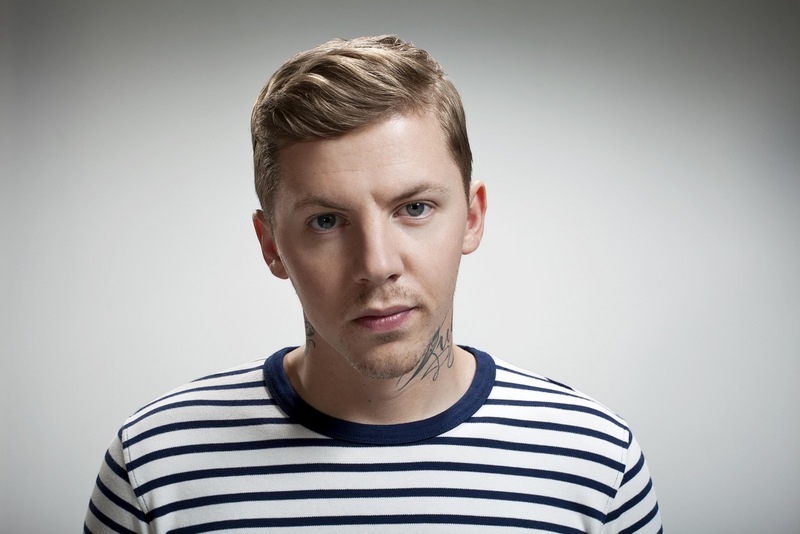 Due to popular Professor Green has announced a second London show at Brixton Electric on 15th December. Additionally Professor Green’s show at Liverpool O2 Academy has now moved to Liverpool University Mountford Hall. Rizzle Kicks have been added as special guests on all shows from 3rd November until 14th December.